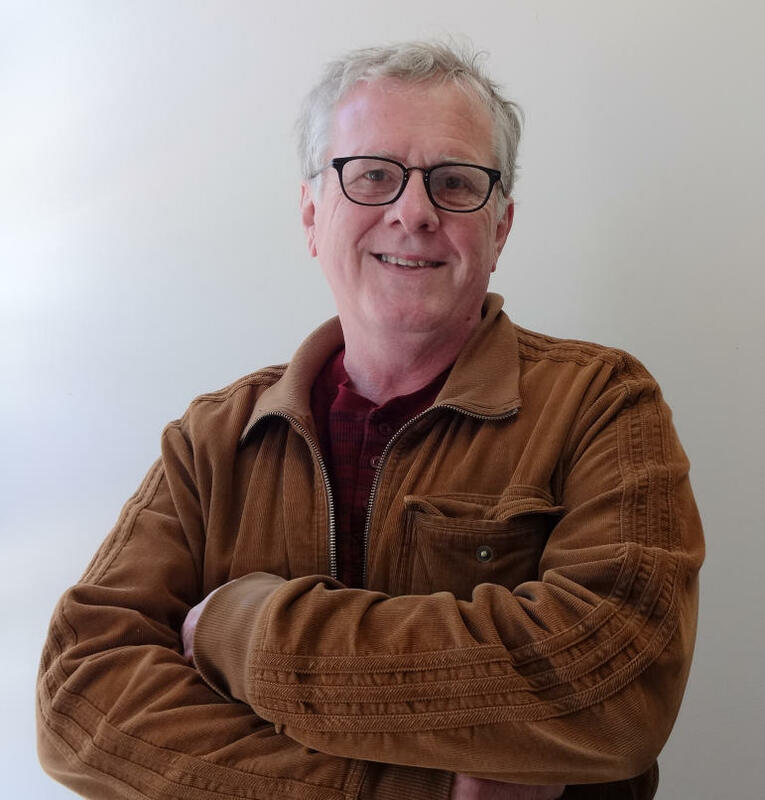 Kevin McLellan began studying massage and bodywork in 1993 at Mueller College of Holistic Studies, the first AMTA approved school of bodywork in the state of California. Kevin studied western bodywork techniques with Bill Mueller and acupressure with Loren Nelson, both of whom were innovators in the field of touch therapies. Kevin went on to study chi gong with Prof Chen Hui-Xian at Oregon College of Oriental Medicine. After receiving his Oregon Massage License in 1997 he began a practice in Corvallis. Active in the local community, Kevin has been a long time member of the Rotary Club of Corvallis After 5, where he has endeavored to serve and support local community causes. Along with his fascination with Asian bodywork and acupressure studies, Kevin also trained in judo and achieved black belt rank. He teaches judo part time at Oregon State University.